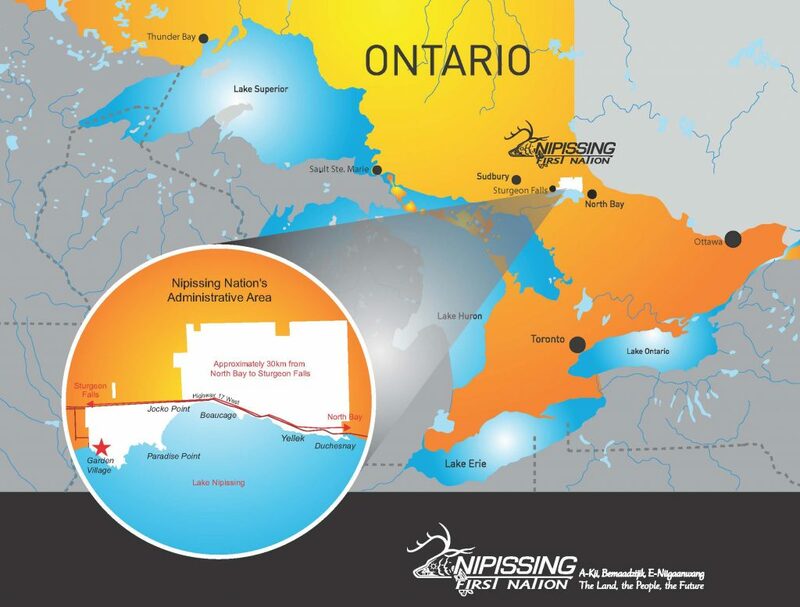 Learn more about Nipissing Nation here: The Land, The People, The Future. Geographic Information Systems (G.I.S) are a computerized means to consolidate and analyze spatially-referenced data. 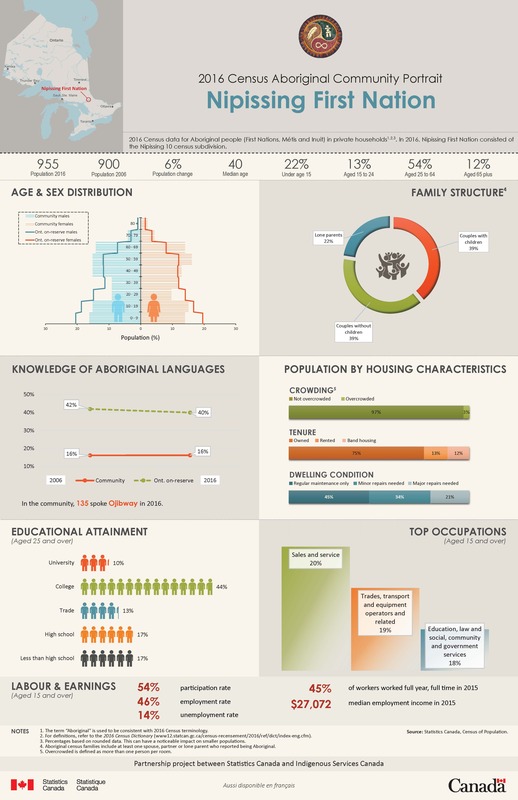 G.I.S is a powerful planning tool that helps implement governance and management of our traditional territories, formal land claims processes, traditional knowledge mapping, and manage resources on traditional lands. 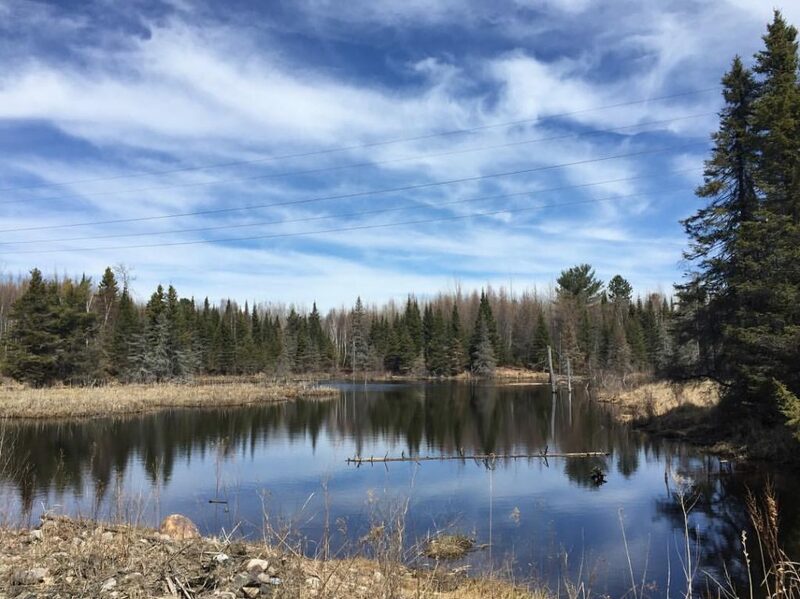 G.I.S plays a major role in Indigenous Community Planning on Nipissing First Nation. Inter-departmentally, G.I.S assists with requests related to project planning. Please visit the Member Services section for more information.